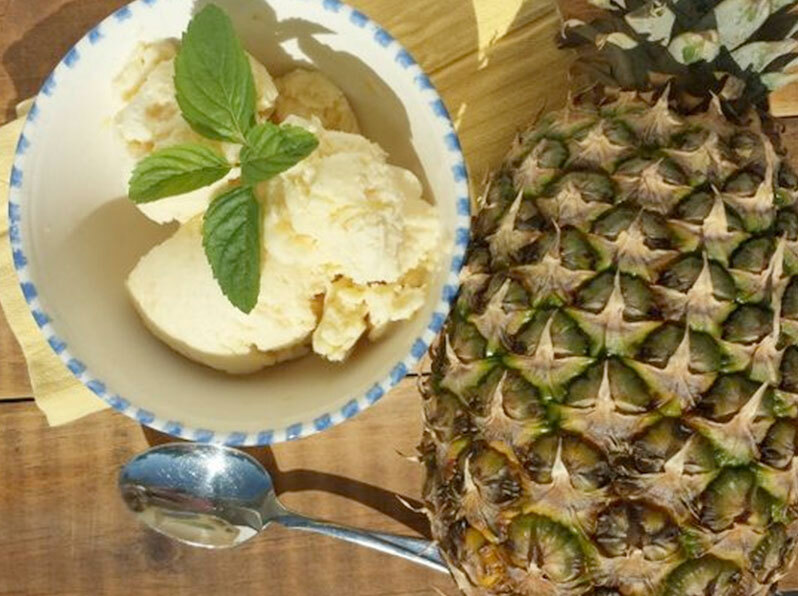 The perfect healthy summer treat! 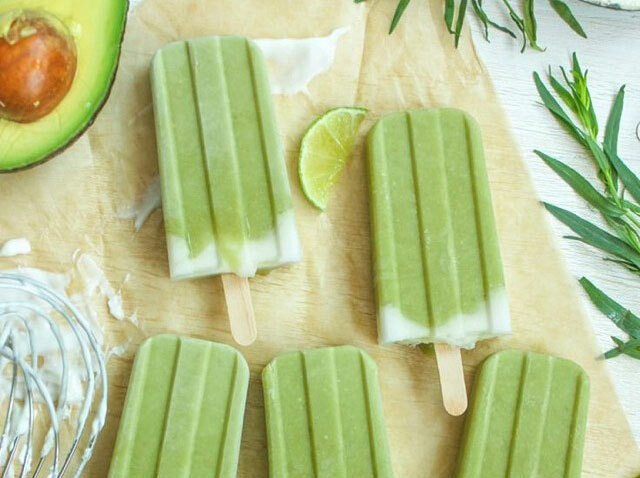 These Avocado Lime Popsicles are shockingly delicious and easy to make with Cocotein®. 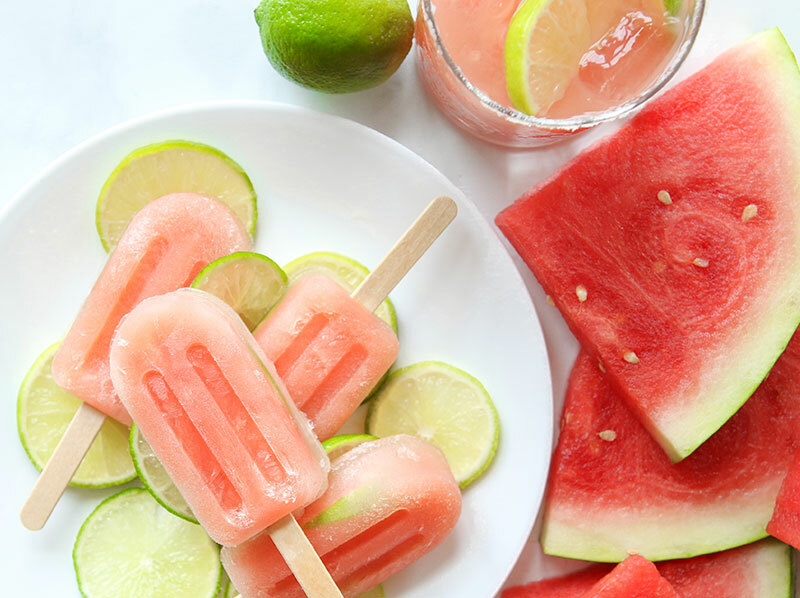 Freeze into popsicle molds. Enjoy! Made with only 3 ingredients! Simplicity and deliciousness packed with Isopure® Zero Carb Creamy Vanilla Whey Protein Isolate Powder.